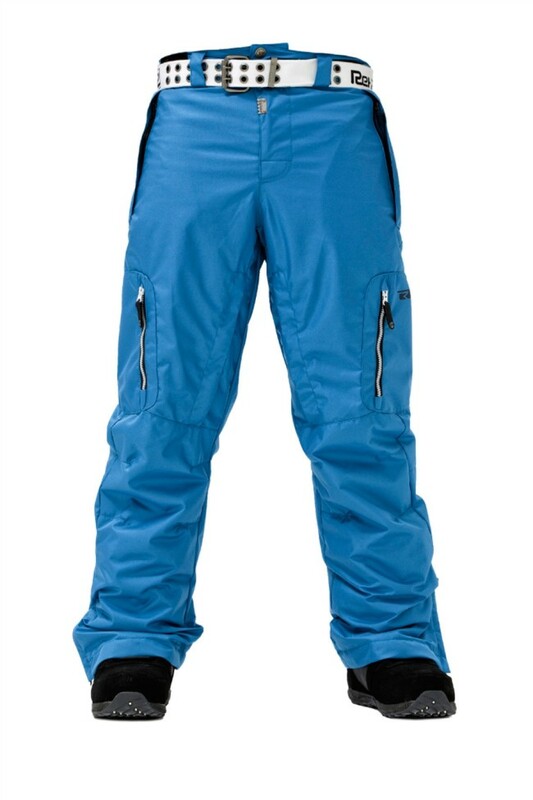 To be protected on the slopes against snow and cold the Jerry snowboard pants by Rehall are equipped with 2-way stretch highly wind and water resistant material. The pant provides optimal freedom of movement and has plenty of storage space. For optimal fit the pants waistband is adjustable.